Design can make the ordinary interesting, that’s what I love about it. It doesn’t matter if it’s design that helps make life easier, or something that just makes life look better. The Orbitkey is a bit of both. It makes your keys look better, sure. It also allows you to always carry a bottle opener and even a USB all in one sweet looking package. That’s right, no more using your phone to pop a beer open (it works, trust me). 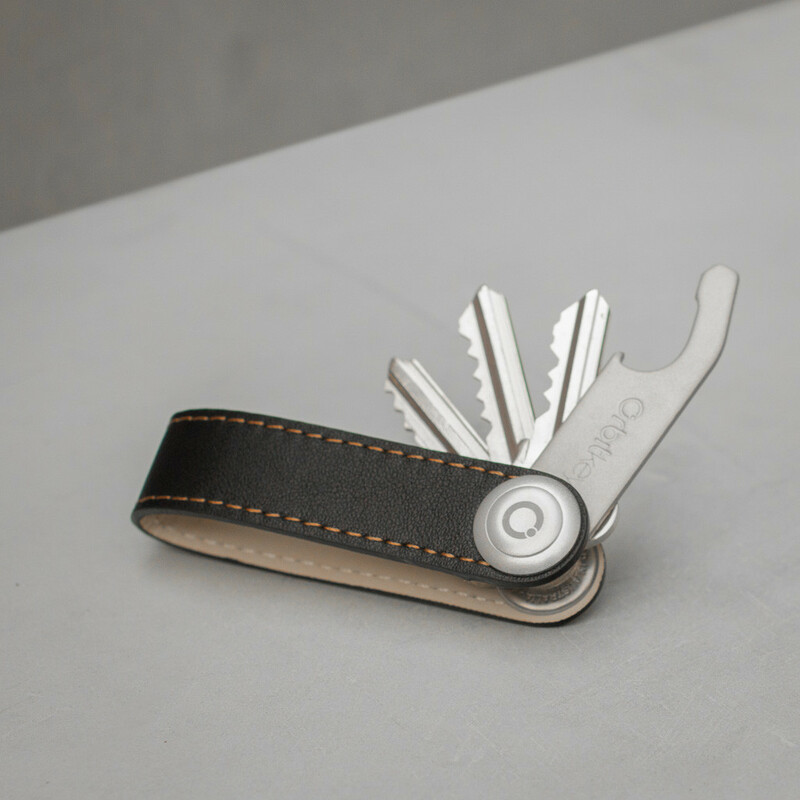 So if you want a neat solution to carrying an ugly collection of keys, go check Orbitkey out and support an Australian business making the ordinary interesting.